Holy Island. 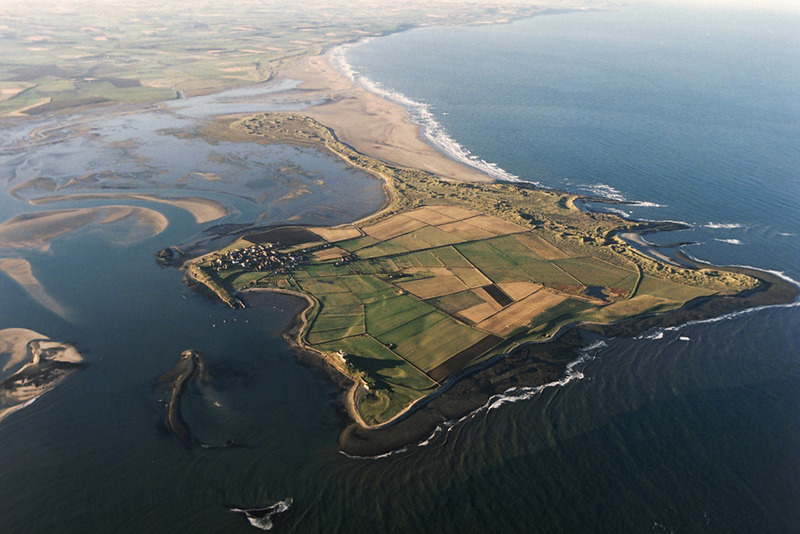 Source of the The Lindisfarne Gospels. or my watery skirts will have you. 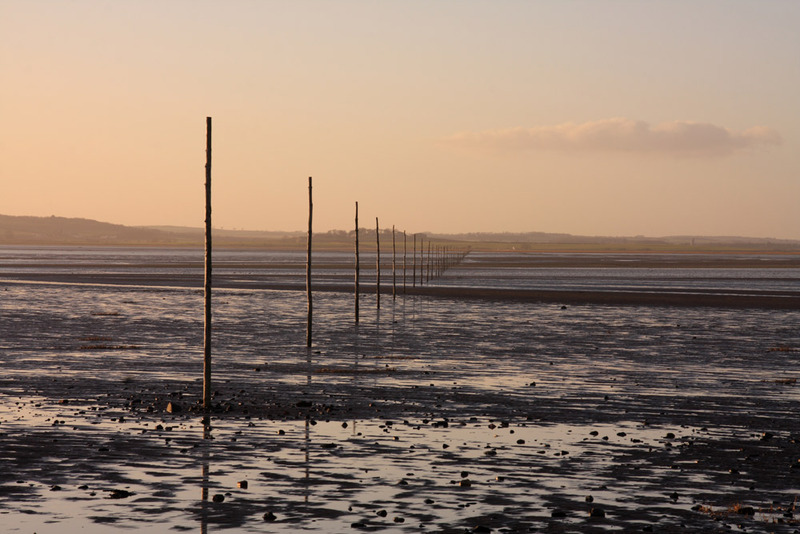 Lindisferina, Medcaut, Insula Sacre, Holy Island – a place with many names that all conjure up images of mysticism and systems of belief. 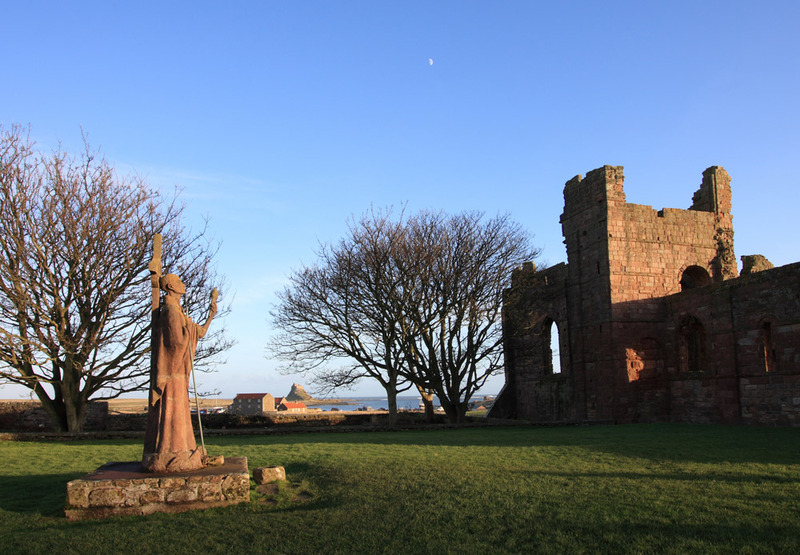 The island source of The Lindisfarne Gospels has always held a bit of magic for me so I couldn’t have wished for a more inspiring destination. I began by researching the Isle’s history and its richly illustrated writings. My first focus was the author of the Gospels; they are most commonly attributed to Eadfrith, Bishop of Lindisfarne. But pretty quickly I realised it was the island itself that held my fascination. Through the centuries it’s been a sanctuary, workplace, inspirational home, battleground and religious retreat, but due to its location, always and ultimately governed by the sea. The fact it cuts off the rest of the world when the tide comes in makes it all the more elusive and magical. 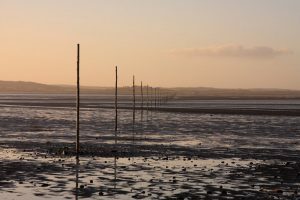 It’s impossible to separate the sacred words of the Gospels from Holy Island, because they are so much more than just a religious document of man. Every single word and page-mark that survives seems to shout that they’re a testament to the island itself and the protective waters that surround it. Lovely piece, such an evocative place.